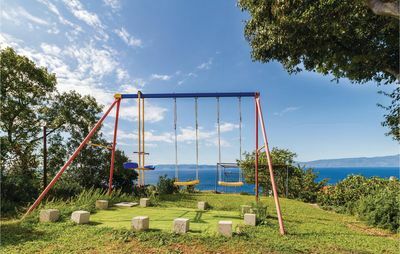 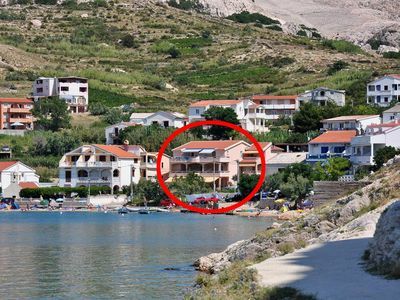 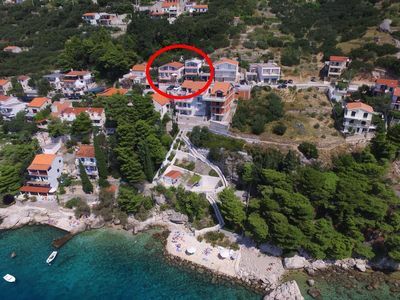 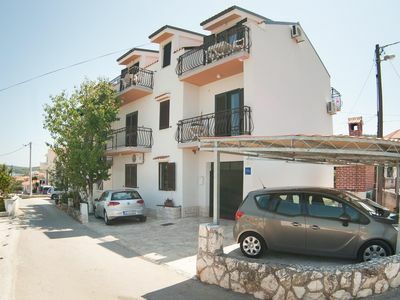 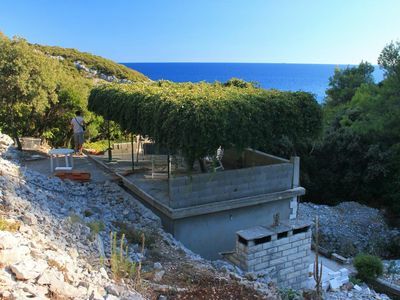 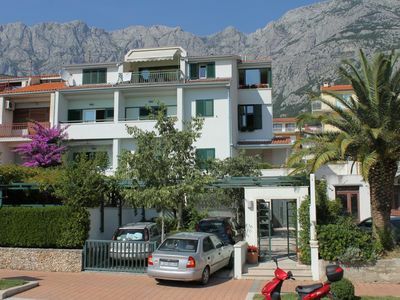 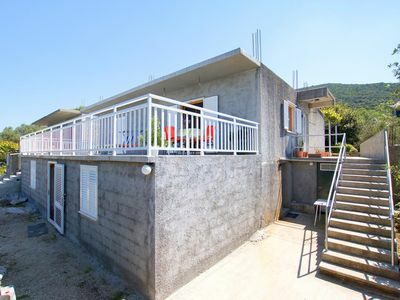 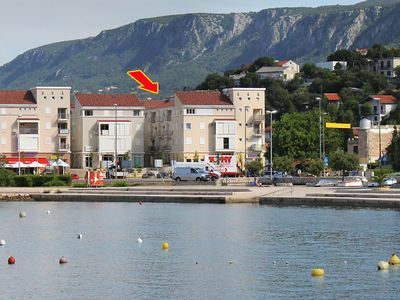 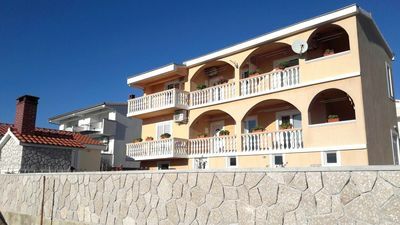 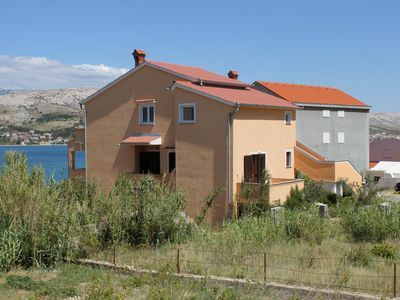 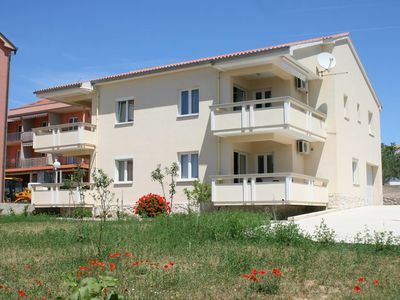 This small apartment in Kostrena, is located near the city of Rijeka. 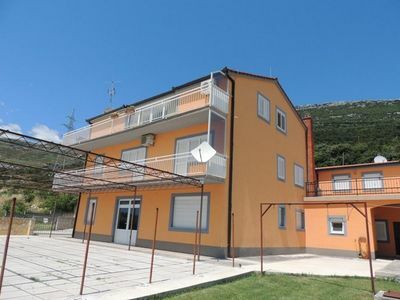 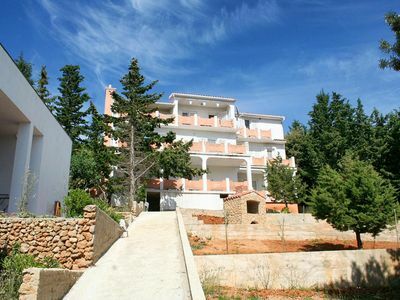 It is simply furnished and is well suited for a small family. 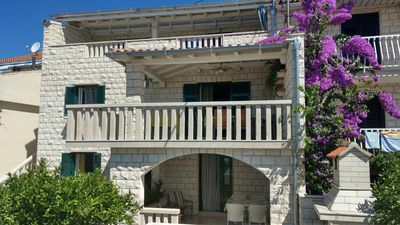 The kitchen has a balcony, where you can enjoy the twitter of the birds and relish a cup of coffee. 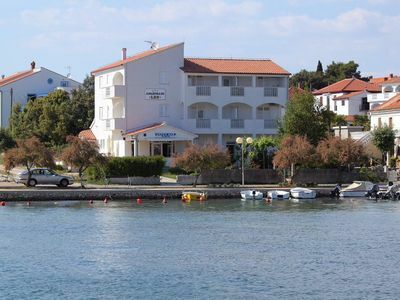 In the town of Kostrena, you will find a pretty promenade as well as beautiful beaches suitable for tourists of all ages. 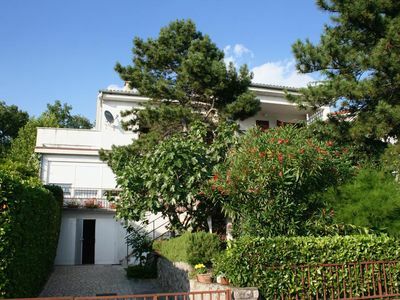 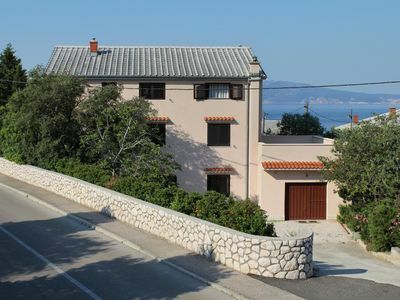 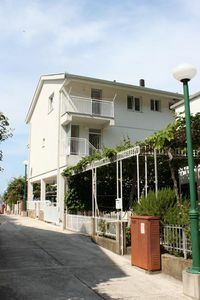 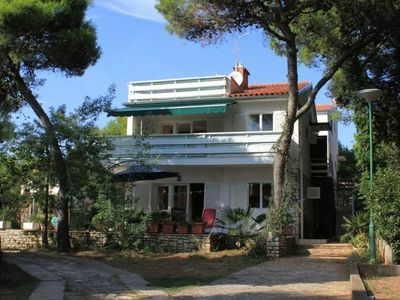 The house is very close to the city of Rijeka, where a variety of shops, restaurants and cultural attractions await you. 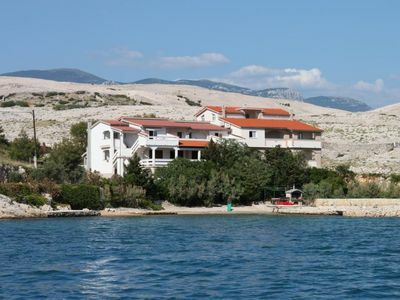 The airport is located on the island of Krk, which is connected by bridge to the mainland.